Knowledge is a powerful tool… and the quickest way to get your loved one to the United States. 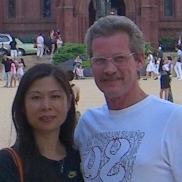 For Xiaoying and myself, after our marriage we discovered that many others were confused over the process of Fiance and Marriage visas with “no one to turn to for help”. 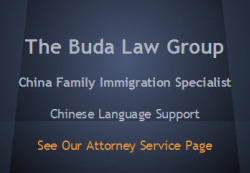 With our newsletter subscription which started in 2008, we’ve enlisted 100’s of successful petitioners who reported on their experience filing Chinese Marriage and Fiance Visas.. We also studied cases of those who reported difficulties. “How to move forward without mistakes or delays”. Learn to be ready by having what will be needed through the different stages of the immigration process. Not only do you need to file a petition. 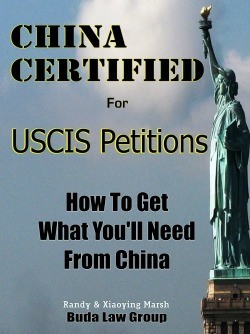 You should have a good understanding of consulate processing and what your spouse or fiance will need to know. We invite you to become a subscriber by signing up for any of our free guides.